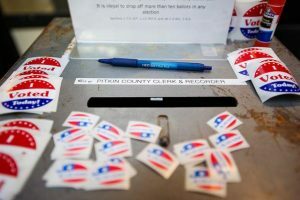 Pitkin County Commissioner Rachel Richards, who will leave the county board due to term limits next month, said Wednesday she will run for Aspen City Council. Richards previously served one term as mayor and three terms as councilwoman. 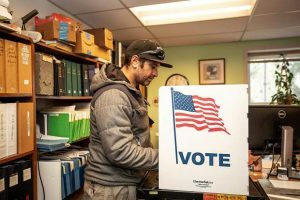 Rachel Richards would have liked a bit more time after she leaves her post as Pitkin County commissioner next month to relax and maybe clean her house. 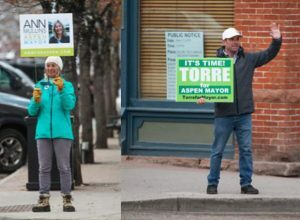 But with city elections moving from May to March next year there was no time to lose in announcing the next step in her more than quarter-century career in Aspen politics. Richards — a former Aspen mayor and three-term councilwoman — is leaving the Board of County Commissioners after a trio of four-year terms because of term limits. 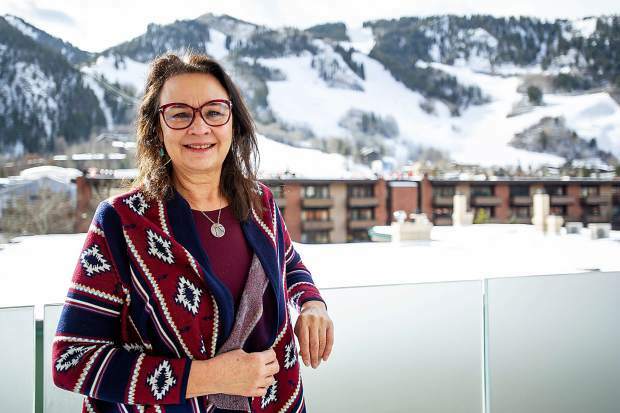 But instead of setting her sights on a state or federal elected office, she said she wants to remain active locally and continue to be involved in finding solutions to Aspen’s problems. Richards said she would bring a “broader perspective” to the City Council, include more issues important to city residents and find ways to better “check-in” with the community. Such an approach might help head off situations like the “debacle” that unfolded this year around the proposed new city offices, which likely raised construction costs significantly, she said. “I’m a little more of a connector,” she said. “I think (the council is) just a little narrow in their focus. Still, Richards said she’s not name-calling. Two council seats are open. 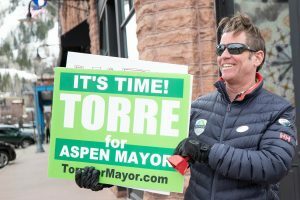 Current Councilman Bert Myrin is running for a second term, and Aspen City Clerk Linda Manning said this week she is running for City Council. Other issues facing the city that she would like help resolve include finding affordable health insurance solutions for valley residents and continuing to focus on affordable housing. As for myriad issues facing affordable housing in the Aspen area — from reconfiguring the Aspen-Pitkin County Housing Authority board to retirees in affordable-housing units to funding capital reserves for public-private developments — Richards said solutions are out there and need to be identified and implemented. For example, the dispute with the Centennial affordable-housing complex over capital reserves and questionable construction “has gone on for too long,” Richards said. Richards moved to Aspen from Silver Spring, Maryland, (outside Washington, D.C.) after she graduated high school and before her 18th birthday, which she celebrated at Chisholm’s Saloon in downtown Aspen. “I wanted to be a ski bum,” she said. She never attended college, saying it didn’t appeal to her at the time and she didn’t want to waste her parents’ money. Nonetheless, life’s lessons began early. That set her on the path to public service. Richards first ran for City Council in 1991 and served two terms before being elected mayor in 1999. She lost a close race for mayor two years later to Helen Klanderud before being elected again to the city council in 2003. She served 3½ years of that four-year term before being elected to the Pitkin Board of County Commissioners. She said it is hard to point to one specific accomplishment she’s most proud of, instead preferring to take the long view. “One of the real personal joys is seeing programs mature that you helped start,” Richards said. Some of those projects she had a hand in creating include the Renewable Energy Mitigation Program, which encourages green-energy construction through government grants, organizing the local bus system into the Roaring Fork Transportation Authority and spearheading the effort to create the Healthy Rivers and Streams Fund. She said she’s particularly proud of that last one, which provided money to protect and defend local water rights. To those who might call her a “career politician,” Richards casually brushes off the criticism. She’s also proud of her involvement around the state, and specifically the “Dedication Award” she recently received from Colorado Counties Inc. The award was presented for her years of service to Colorado counties and her constituents. The fact that the award came from an organization with which she’d had her differences over the years made it even more meaningful and evidence of her ability to reach compromise with people of differing political views. “Getting people to think long-term and reconcile their differences is the challenge,” Richards said. 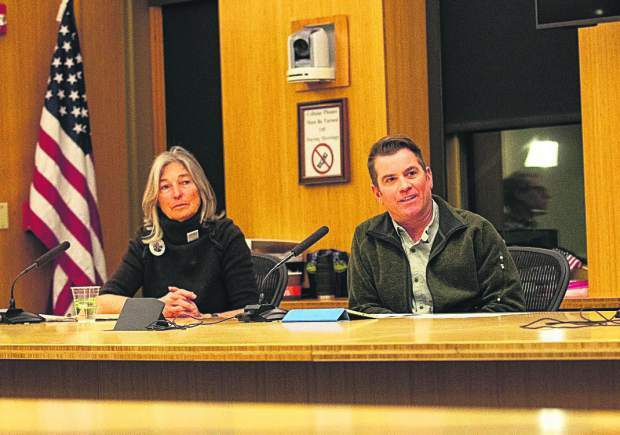 Pitkin County Manager Jon Peacock characterized the CCI honor as a “lifetime achievement award,” and said it reflects Richards’ ability to compromise, but not compromise her values and principles. Peacock said he’s not surprised Richards decided to stick around her home turf. “Passion” also was a word Pitkin County Commissioner Patti Clapper used to describe her soon-to-be-ex-colleague.